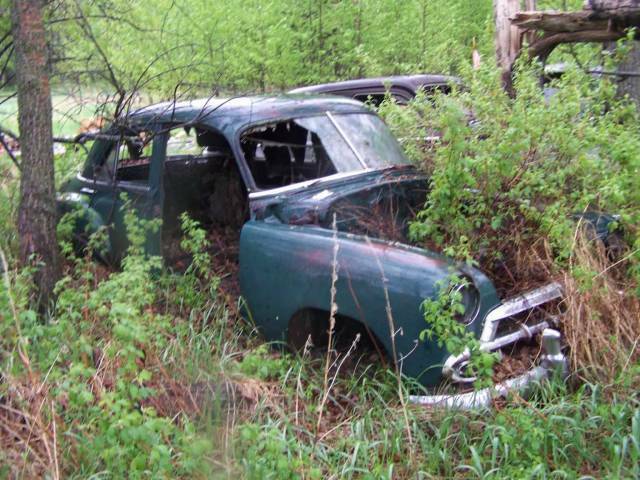 1952 Chevrolet Sedan Photo Picture Classic Cars for sale & Classifieds - Buy Sell Classic Car & Classic Truck Classifieds. Needs a little cherrying out. Many of these cars still around. A buddy recently built a gasser from a 51 hardtop. Wild car.